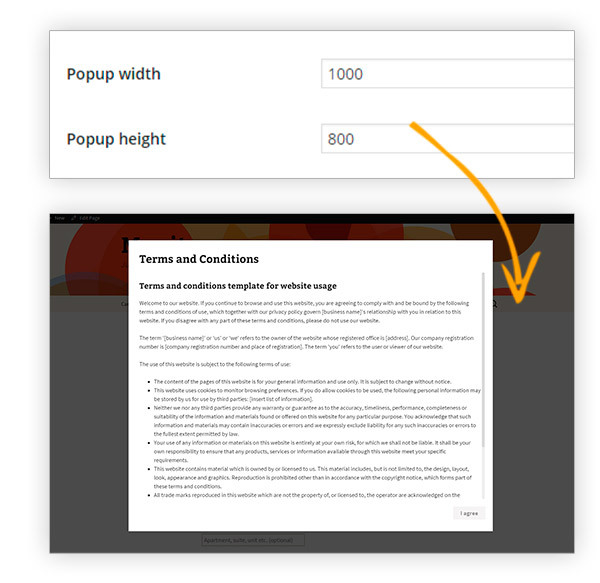 Putting Terms and Conditions into your website is one of the best moves a site owner might make, because they can protect a website, especially an e-commerce, from possible legal disputes. 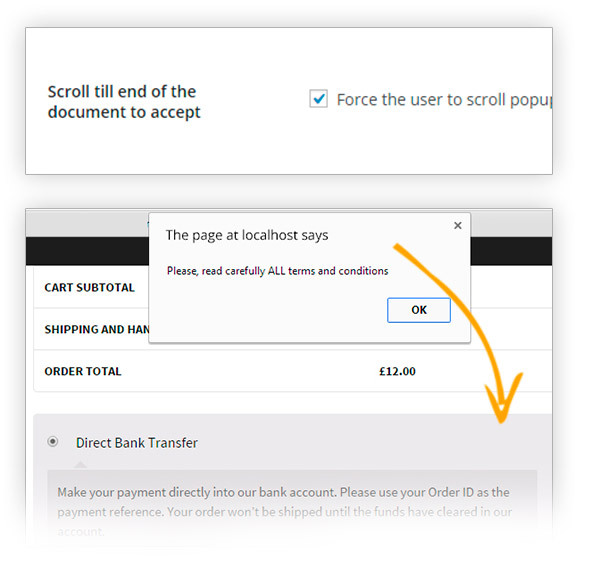 Yet, adding Terms and Conditions into checkout page is highly risky because it might induce customers to leave the page and interrupt the transaction. 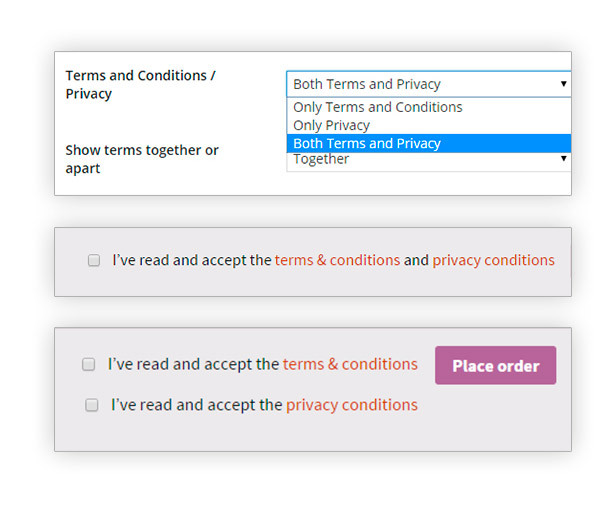 YITH WooCommerce Terms and Conditions Popup gives the possibility to display this type of legal information in a modal window and so make its consultation quicker and simpler, besides offering a better service to your customers without compromising the transaction itself. Lovely productI found this plugin by pure chance, as I was looking for another one, and I'm happy to say that it helped me a lot. 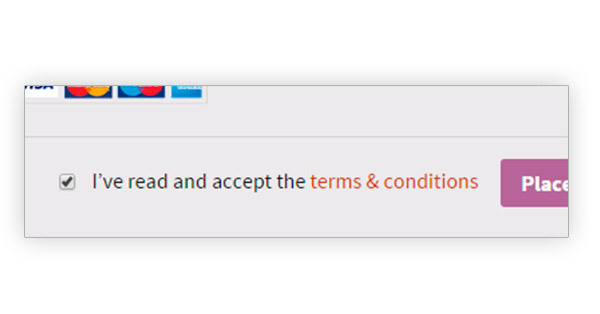 no, the plugin does not allow having different Terms and Conditions by category nor tag. The main reason for that is that it would be confusing for customers who buy products from different categories in the same order.  Usually shops include all possible cases in just one Terms and Conditions document, that's why our plugin reflects the most general trend in e-commerce shops. 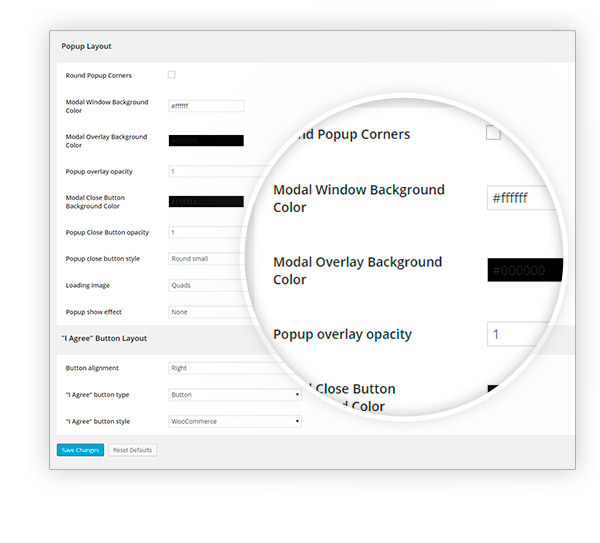 unfortunately, this is not possible, but hope you can however get the best out of the plugin as is. Hi, Johannes! 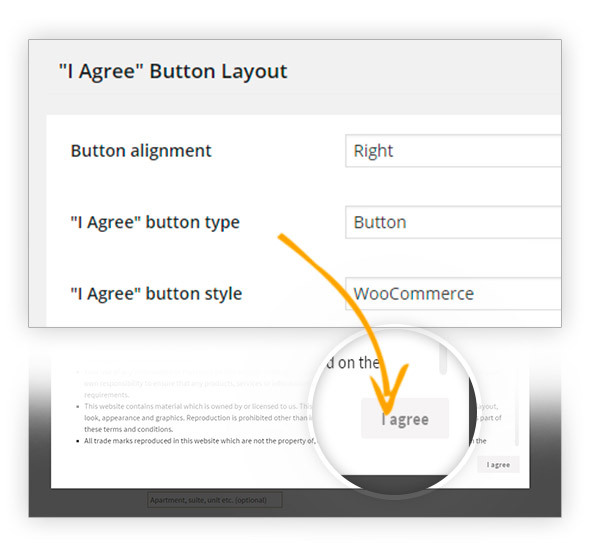 The plugin works fine with our YITH WooCommerce Multi Step Checkout. 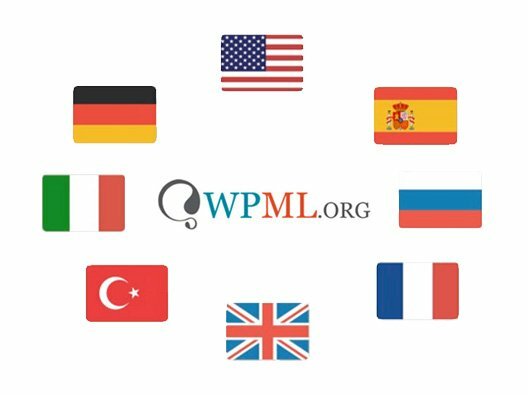 On the contrary, it's likely that there could be conflicts with the use of Germanized Pro since it applies substantial changes to the checkout page. A Thank you, if this is compatible, I will buy it.